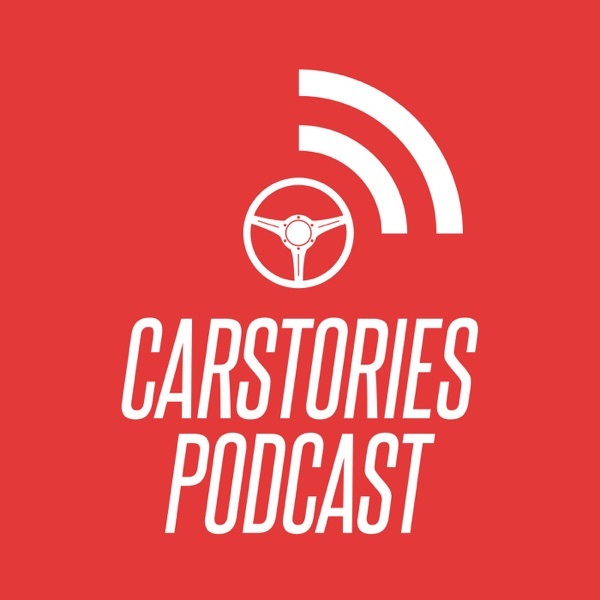 The CarStories.com Podcast traveled to Angel’s Stadium for Nitto Tire’s 3rd annual Auto Enthusiast Day. Over 1000 show cars and 5000 fans showed up to watch Formula Drift champions, Ulta4 drivers and stunt bike riders kill as many tires as humanly possible. We caught up with Vaughn Gittin Jr., Tanner Foust and many more auto enthusiasts to talk about the their love of cars and the culture that surrounds it.